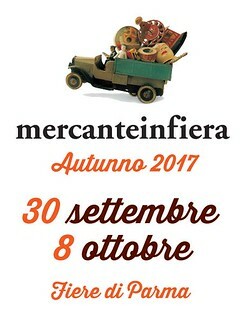 Mercanteinfiera is one of the most relevant appointments for modernism and antiques. It is such an amazing occasion for collectors of unique and rare pieces of art and design who gather this autumn in Parma pursuing creativity, originality and beauty. As for every edition, A.N.G.E.L.O. brings a breath of rétro fashion at this charming event and invites you to visit its temporary shop where you will find an exquisite selection of vintage clothing and accessories.